The Better Health While Aging Podcast: What IS Geriatrics? At what age should geriatrics care start? 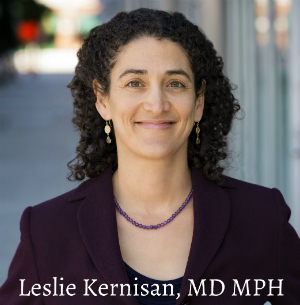 Dr. K introduces herself and explains more about why she’s starting this podcast. Welcome, and thank you for your interest in the podcast and site! I’m always very happy to have people share links to the site on Facebook, as the goal is to be helpful to as many people as possible.